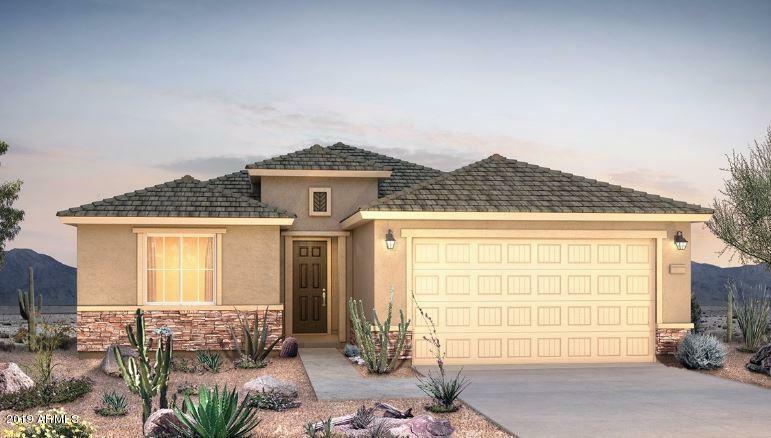 All DESERT OASIS BAER PARCEL homes currently listed for sale in Surprise as of 04/23/2019 are shown below. You can change the search criteria at any time by pressing the 'Change Search' button below. "The Cantania is a stunning single level home, available for move-in April 2019. This spacious floor plan includes 4 bedrooms, 3 baths, flex room, wet bar and a rear house extension. Beautifully designed with included features such as a desirable walk-In shower with rain head at the owner's bath, granite vanities in all bathrooms, built-in shelves at the gathering room and large granite kitchen island. Gorgeous staggered espresso cabinets with stainless steel appliances." 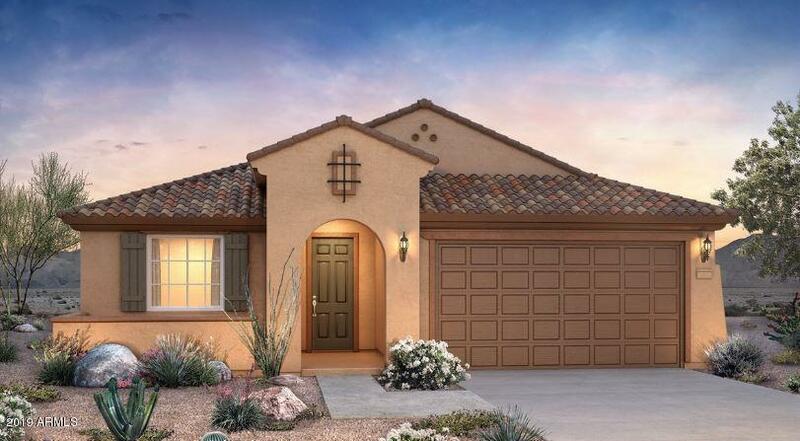 "The Barletta floor plan is a stunning single level home, available for move-in April 2019. This spacious open floor plan includes 3 bedrooms, 2 baths, den and tandem garage. The owner's bath has an elegant separate tub and shower. Gorgeous espresso shaker cabinets, granite countertops and gas stainless steel appliances. This home is located on a desirable homesite with mountain views and larger homesite with no neighbors behind." 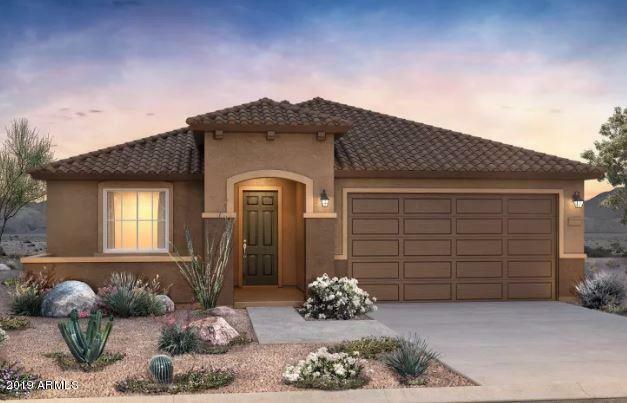 "The Potenza floor plan is a single level home, available for move-in June 2019. This spacious open floor plan includes 2 bedrooms, 2 baths and a den. This home features an upgraded chef's kitchen with granite countertops, espresso cabinets and gas stainless steel appliances. Impressive tile flooring throughout except bedrooms and a large framed walk-in shower. If you need extra space, the home has a 2-foot garage extension and a large covered patio extension." 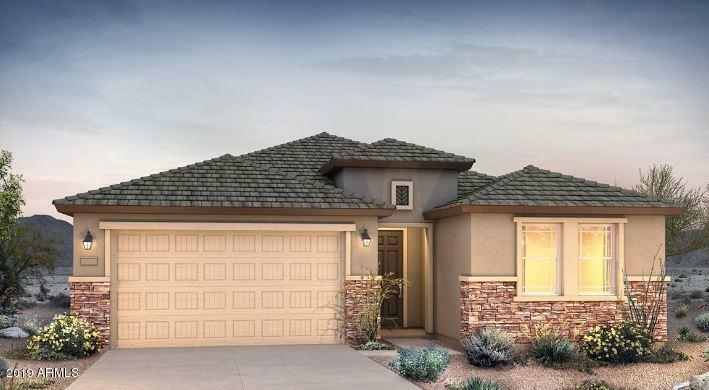 "The Barletta floor plan is a stunning single level home, available for move-in May 2019. This spacious open floor plan includes 3 bedrooms, 2 baths and den. The owner's bath has an elegant large framed walk-in shower. Gorgeous white shaker cabinets, granite countertops and gas stainless steel appliances. This home is located on a desirable homesite north/south facing with a wider front yard allowing an 8-foot utility gate."